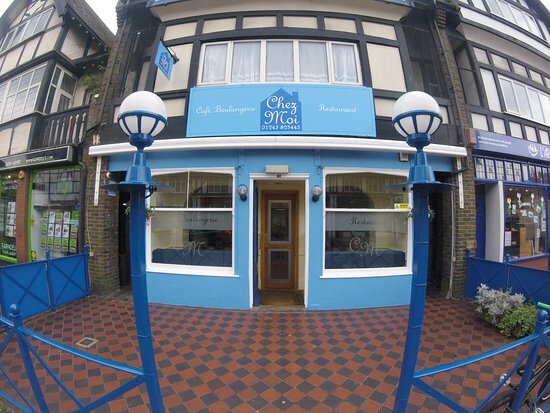 Chez Moi is Bognor Regis’s beautiful French Cafe, situated in Aldwick shopping parade. At 6:30 pm the guests arrive and order drinks. Canapes will be served as part of the meal. At 7:30 pm a 60-minute concert of classical music begins, with Roger Clayden playing a programme of classical solo cello music. This is followed by the Trombone Trio who also play classical music programmed until 8:30 pm. At 8:30 pm a set meal is served followed by deserts then tea or coffee. Ticket price includes the music and meal but not your drinks, for which you will be charged.